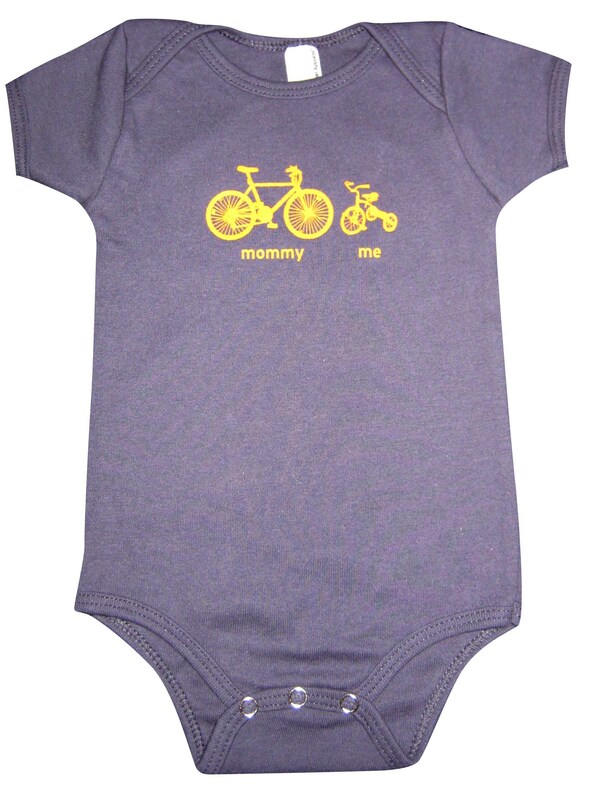 …even if it’s really her parents who love biking. This has been an activism-filled couple of days for me, so it’s refreshing to focus on something that’s just plain fun. A few crafters and I will be selling handcrafted jewelery, notebooks, tote bags, baby bibs and onesies, vintage items and fashionable sample sale items. Most things are $1 to $20. Bring cash. Please come and have some free wine and cheese while you shop. For more info and to invite friends and rsvp go to this Facebook link. You can also find more of her stuff at Etsy.